This year I got a really sweet gift from my son that will actually help me out quite a bit. I received a Work Sharp WSKTS knife sharpening system. I received the basic pack with the powered belt system, 2 angle jigs and 6 belts. So far, I really like the system. They should have included more belts between 220 grit and 6000 grit, however. 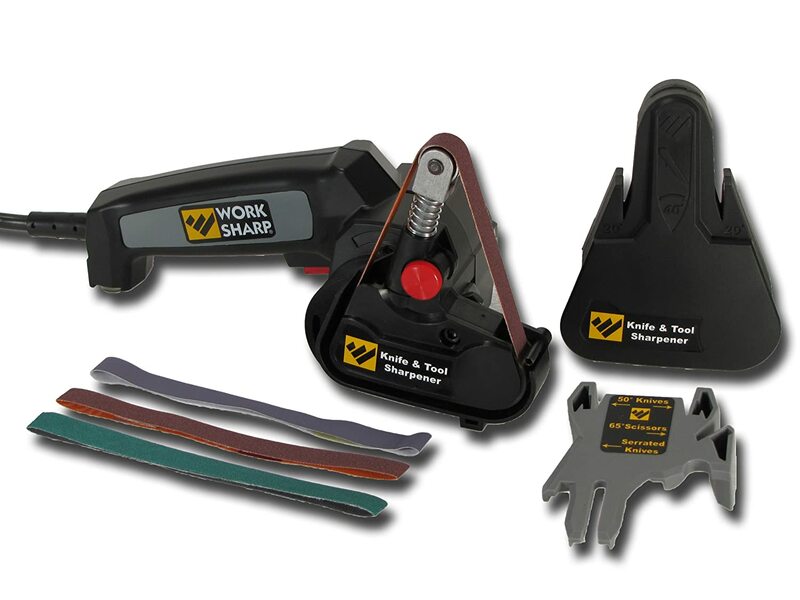 What I did soon after receiving and trying out the gift was make a run over to <a target=”_blank” href=”http://www.worksharptools.com”>Work Shop Tools</a> and pick up some additional belts. These are the finest grit that they have so I picked up some more for polishing the edges. 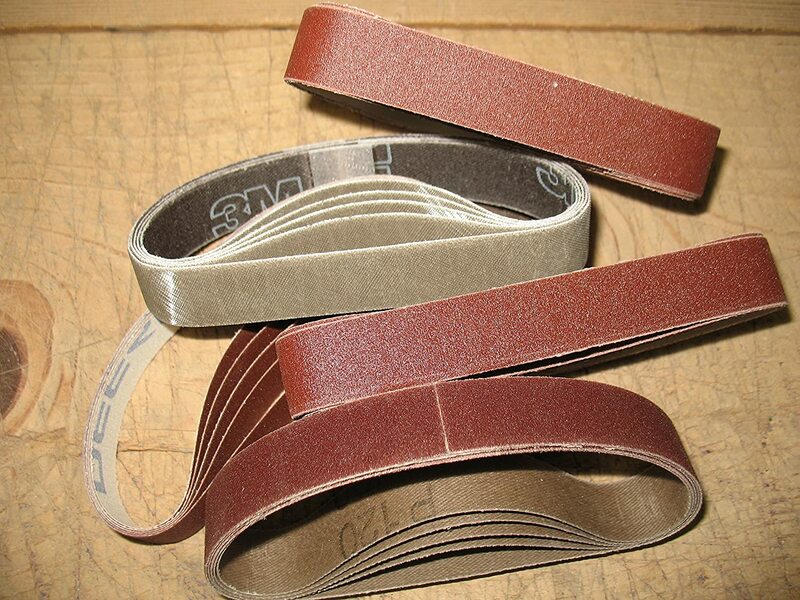 The really important items that I purchased to make this kit truly versatile were the 600 and 1800 grit belts. The 6000 grit is for fine polishing work and the assortment that comes with the sharpener jumps from 220 to 6000. There is nothing in between to do staged sharpening. You either grind or polish. I found some 600 and 1800 grit through the Work Sharp site. I did find an assortment through Amazon for a reasonable price. The thing to really look for would be the 1/2″ x 12″ size. There were several options on Amazon, which I found after I had already made the purchase through Work Sharp. <br /><br />The edge that this puts on is actually decent. I am very surprised and happy with the results thus far. The best thing is the way that it seems to sharpen the curved portion of the blade. This is going to be quite the time and energy saver overall. Even though I have only had this for one weekend, I must say that I do recommend this product and will definitely be using it for years to come. This is definitely one item that I would suggest you put on your list. This entry was posted in Miscellaneous and tagged knife sharpener, knife sharpening, sharpening, sharpening knives, worh sharp, wskts on December 28, 2015 by Woodsbum.